Despite the enactment of the Street Vendors Act, 2014, hawkers continue to face large-scale evictions in addition to being classified as "encroachers". With the campaigns for the Lok Sabha elections in full swing, the urban poor and marginalised are holding out hope for grievances to be addressed. Narendra Modi, who claims to be a chaiwala became the prime minister in 2014, in part, due to huge support from hawkers. Since his election, five years have passed, but there has been no significant change in the lives of hawkers. With the rapid increase in urbanisation in the last few years, the share of the informal sector in the Indian economy has risen tremendously, of which hawking is the most visible – practised by more than 10 million hawkers. A report submitted by the Arjun Sengupta Commission to the central government estimated that almost 77% of the population did not have a spending power of more than Rs 20 per day. By providing affordable food and supplies, street vendors subsidise products for the urban poor. However, the hawking sectors are themselves most prone to the atrocities of evictions from urban local bodies. 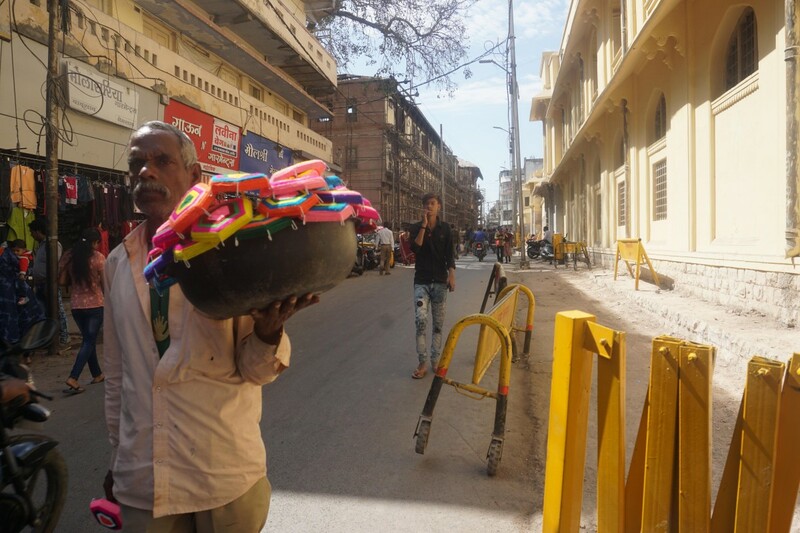 Recognising the importance of the hawking sector in sustaining the Indian economy, the Central government enacted the Street Vendors (Protection of Livelihood and Regulation of Street Vending) Act, 2014 to give street vendors the legal right to vend. However, five years into the tenure of the current government, the vendors are still being evicted by local bodies and are seen as “encroachers on public land”. The question that needs to be asked is why these evictions are continuing even five years into the Modi government, which came to power making promises to the poor. In fact, evictions have occurred in the name of implementing the Act and policies of the Central government. In the nations’s capital New Delhi, there have been a series of eviction drives against hawkers in Karol Bagh, Connaught Palace, etc. In Delhi, it’s not just the local government, but also the judiciary, which is aiding the distress of the hawkers. In south Delhi, the court directed the local government to not return the goods of the hawkers even after challan to stop encroachments on the road. Eviction drives, in the name of encroachments, are taking place across the country in Chennai, Mumbai, Chandigarh, Bhubaneswar, Thiruvananthapuram, etc. According to a report in the Hindustan Times, around 58,000 vendors have been evicted in Mumbai between August and October 2017. Hawkers are also being deprived of their licenses on the basis of documents like domiciles which are demanded by the urban local bodies in Mumbai. In addition, local bodies have also created a buffer zone against vendors after the stampede at Elphinstone road in 2017. This goes against the principles of the 2014 act, which recognises vending as a legal right to and states that any decisions regarding declaration of any area as a vending zone or non-vending zone cannot be taken without permission of the Town Vending Committee (TVC). The policies and initiatives of the central government – like the Smart City Mission – are not implemented and integrated with respect to the Street Vendors Act, 2014 and the needs of the hawkers. The Smart City Mission – a flagship program of the central government which envisions building over 100 smart cities in the country – came into existence after the enactment of the 2014 Street Vendors Act. However, under the program, there are many cities where street vendors are been evicted. 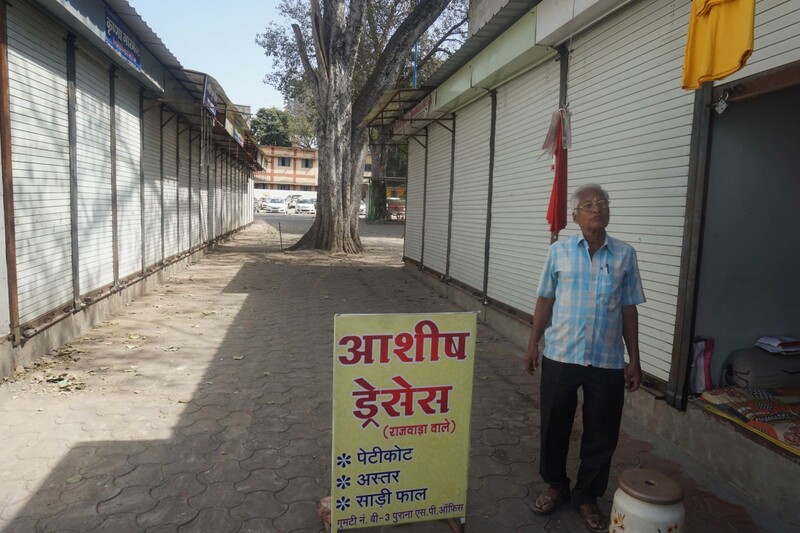 In Indore, about 200 vendors were evicted from a lane across the Rajwada and taken 2 kilometres away to a place where not a single customer could be spotted. 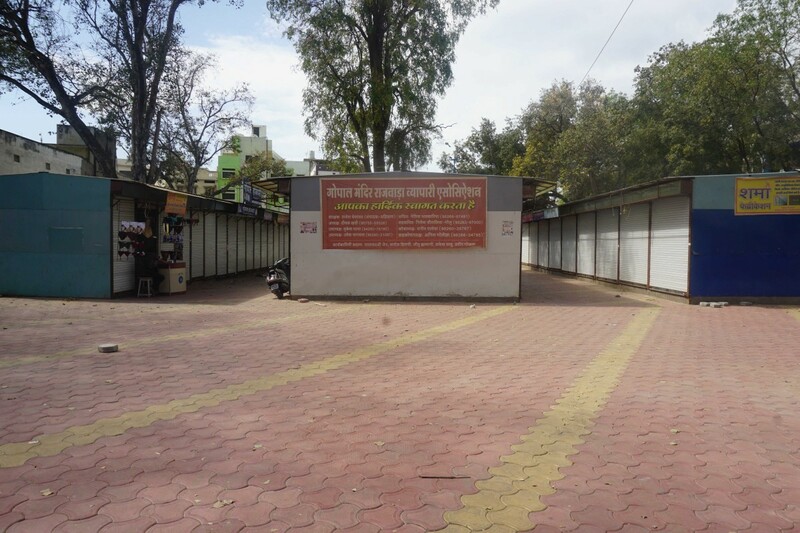 The area from where vendors of garment shops were evicted, falls under the area-based development of Indore smart city where a heritage restoration project in progress around Rajwada. Vendors in cities such as Delhi, Patna Ranchi and many more face serious threats of evictions under the guise of Smart City projects. The executive power for the smart city project is given to a special purpose vehicle (SPV), which is a private limited company undermining the 74th Amendment Act. Denying the presence of a local representative under the 74th Amendment Act in SPV, public voices which can be raised against the SPV of the smart city are being curtailed. It is vividly clear that in the process of implementing the Smart city Missions and the 2014 Street Vendors Act, atrocities are being committed against the vendors and they are still seen as “encroachers of the public land”. The failure of the Modi government is evident from the lack of any mention of the Smart City mission program in their 2019 manifesto as opposed to their 2014 election manifesto. At a time when there is high unemployment in the country, Narendra Modi, being a Chai Wala himself, has not been able to implement the Act properly. Even after receiving support from the poor and marginalised in the 2014 elections, he has not been able to protect them during his term in the government. Also Read: Is Indore’s ‘Smart City’ Drive All About Forced Evictions? The Congress has taken a strong step in this regard as they have promised, in their manifesto, to properly implement the street vendors Act 2014 and bring about model governance through directly elected mayors with fixed terms of five years as opposed to the Special Purpose Vehicles (SPVs) like in the case of the smart city missions. The promise alone in the manifesto is not going to bring about betterment for the hawkers but a united front comprising of hawkers, civil society members and the trade unions might be a step in the right direction. Vikas Kumar is a researcher on urbanisation and is associated with the National Hawker Federation – a trade union of hawkers in Delhi.